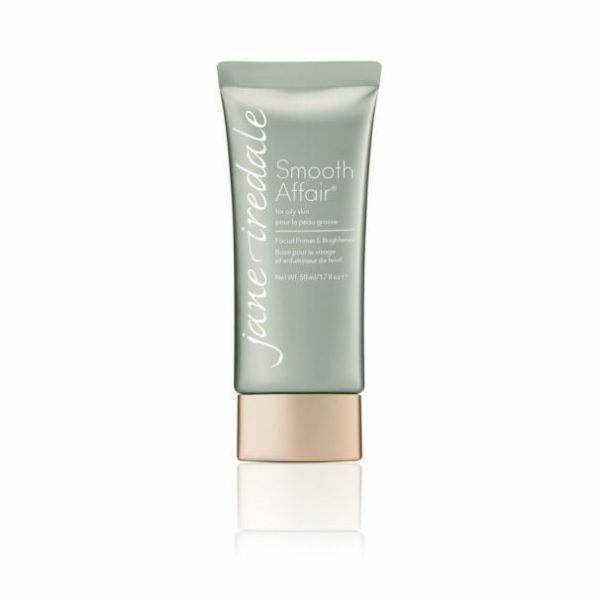 SMOOTH AFFAIR® Primer and Brightener – Bring out your natural radiance with this revolutionary primer by Jane Iredale, designed to even out skin tone, minimise pores, and visibly reduce fine lines for a smooth, matte finish. Smooth Affair for Oily Skin also fights blemishes and reduces shine. SMOOTH AFFAIR® FOR OILY SKIN FACIAL PRIMER & BRIGHTENER uses revolutionary PoreAway™ technology along with state-of-the-art mineral science that visibly reduces shine to create the ideal makeup canvas. 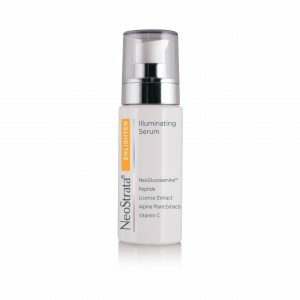 It also noticeably reduces the appearance of pores and fights blemishes. SMOOTH AFFAIR® FOR OILY SKIN FACIAL PRIMER & BRIGHTENER Creates a smooth, matte finish for an even skin tone while employing advanced mineral technology that colour-adjusts to your skin. Use Smooth Affair as a primer before your makeup application and after you wash your face at night for healthy, radiant and moisturised skin! 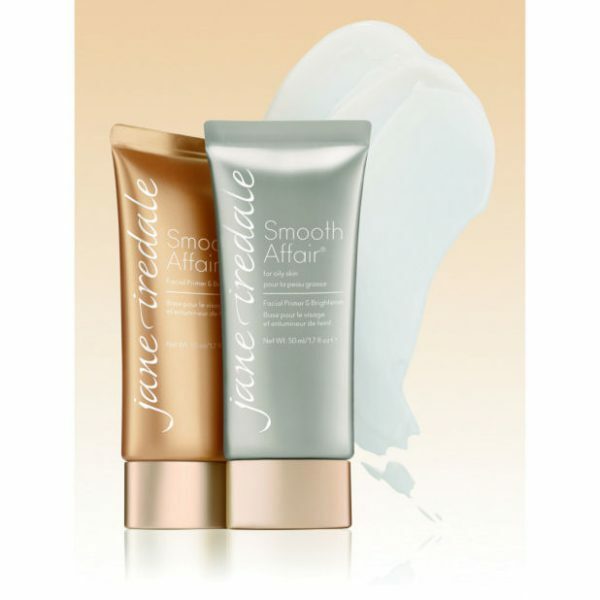 SMOOTH AFFAIR® FOR OILY SKIN FACIAL PRIMER & BRIGHTENER by Jane Iredale has anti-ageing properties that even skin tone, minimise the appearance of pores and increase luminosity. Bring out your natural radiance with this revolutionary primer by Jane Iredale, designed to even out skin tone, minimise pores, and visibly reduce fine lines for a smooth, matte finish. Smooth Affair for Oily Skin also fights blemishes and reduces shine. It uses revolutionary PoreAway™ technology along with state-of-the-art mineral science that visibly reduces shine to create the ideal makeup canvas. 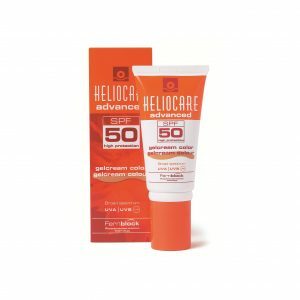 A skin-quenching primer that prepares the skin so make-up goes on more easily and lasts longer. Anti-ageing, firms the skin and prevents moisture loss. Minimise’s pores and visibly reduces the appearance of wrinkles. Apply with your fingertips and spread evenly until the primer has been fully absorbed.